Roberts Stream 65i radio review - Which? 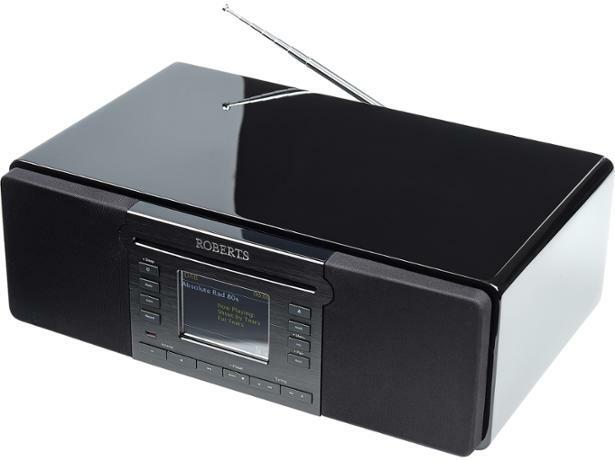 Roberts calls this digital radio their flagship model, and its hefty price tag and impressive spec list certainly reflects this. 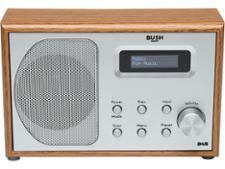 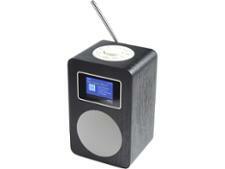 But is it worth splashing out on this stylish multi-room radio or is it an overpriced dud? 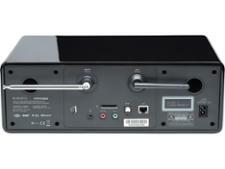 We were excited to get it in the lab to see if it lives up to all of its promise.